KWC Flyweight Champion Khon Sichan is from the Oddar Meanchey Province in the North West of Cambodia, a region that has a long history of Kun Khmer. He began training in the ancient striking art when he was just 6 years old before starting his competitive career at the age of 13, marking the beginning of his lifelong love of combat sports. 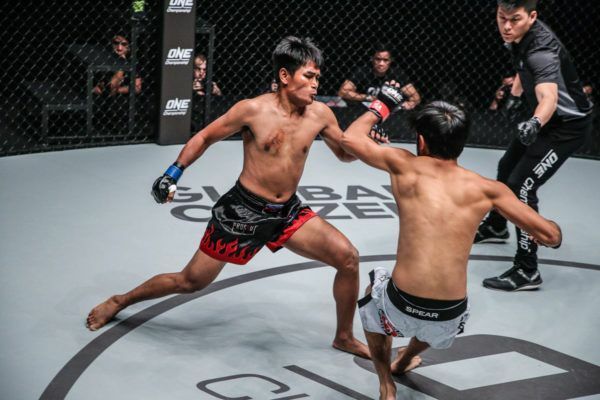 After winning several medals and titles competing in Kun Khmer, Khon turned his attention to the cage, and ramped up his training at Phnom Penh MMA to include grappling and other disciplines. 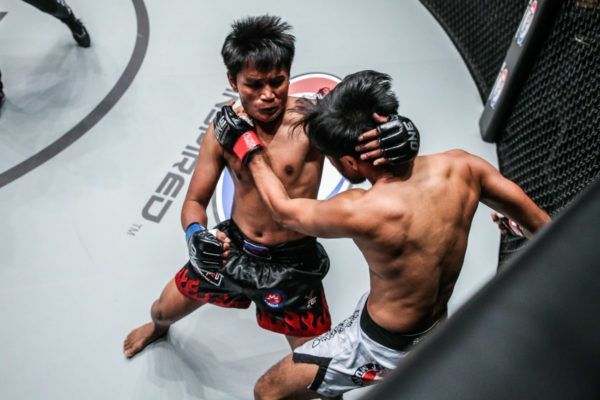 The effort paid off, as Khon won the Khmer Warrior Challenge Season 1 Flyweight Championship in 2013. In fact, he is so confident in his new ground skills, he professes to be a specialist at submitting opponents with leg locks. Sichan believes he is approaching his peak years as a professional martial artist. 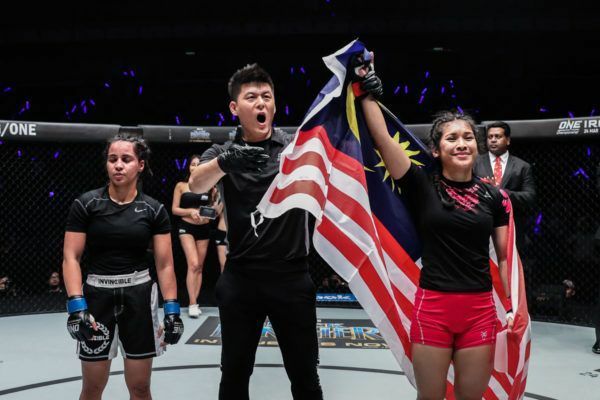 Having already won titles competing on the domestic Cambodian scene, the next challenge is for him to prove he has what it takes to compete with the best in the world on the global stage of ONE Championship.